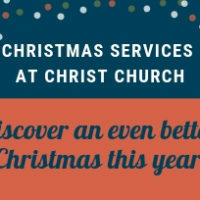 This Christmas at Christ Church we’re going to discover that there is something so much more to Christmas than all the adverts promise. Something that stays around long after the turkey has been eaten and the tree packed back into the attic. Christmas is about a God who calls us his child, who gets involved in our lives and who is worth celebrating. This Christmas, come and discover a joy and peace which lasts much longer than 12 days. Our nativity play this year retells the day the star maker became small enough to lay under the stars in an engaging and intriguing new way. Children of all ages are encouraged to dress up and be involved. Join us for this awe-inspiring evening as we sing well known carols together in a tranquil candlelit environment. We’ll also share festive refreshments together. All events will be at Warden Park Primary Academy where we meet each Sunday throughout the year. 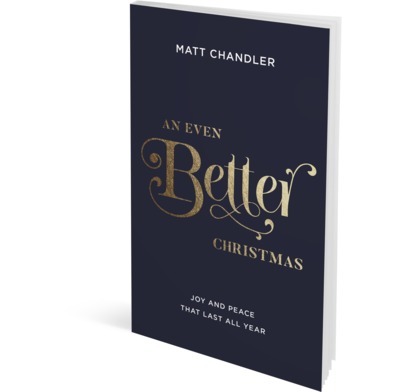 During our advent services we are going to be following selected chapters from ‘An Even Better Christmas’ by Matt Chandler. 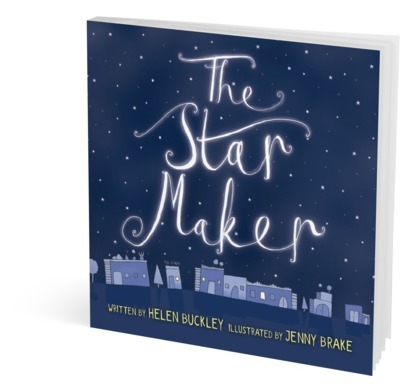 Our nativity play will be based on a script adapted from the book ‘The Star Maker’ by Helen Buckley.